In a statement, Lei Jun, the CEO Xiaomi Inc. said that their camera department will put a few big moves in 2019. Even more competitive cameras soon! It simply means that Xiaomi will further improve its camera game this year. Lei Jun announced this days after hinting that the next Xiaomi flagship will have something revolutionary in its selfie camera. Currently, Xiaomi have few great camera phones like the Mi MIX 3, Mi 8, and the POCOPHONE F1 which are all ranked at DxOMark. Mi MIX 3 is currently ranked as the 3rd best camera phone in the world, even for selfies. They also introduced new features such as the advanced Night Mode and 960fps slow-motion. 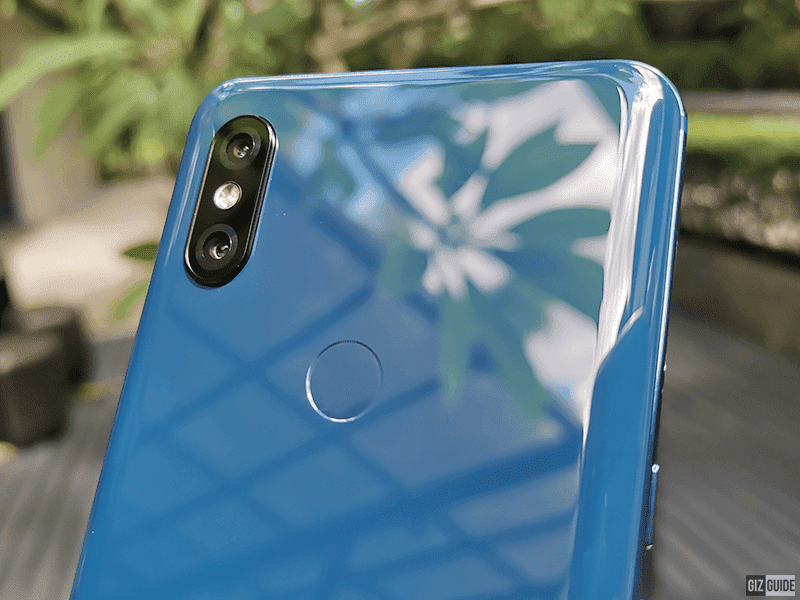 The new Redmi Note 7 is also one of the first and most affordable with a 48MP camera. If Xiaomi will really make their camera department, then we can expect upcoming smartphones from them that will sport even more competitive cameras soon.